Check out our specialty offerings here. We have created long-lasting, great-looking concrete installations all over the Boise, Meridian and Nampa-Caldwell areas. We have no doubt you'll be impressed by the quality of our workmanship. Whether you are looking for concrete stain, residential and commercial custom concrete, or concrete staining, or full concrete installation, make sure you choose the right team for the job. You can get the right services from the right team and you can reap the benefits of having concrete in multiple aspects of your home or business. 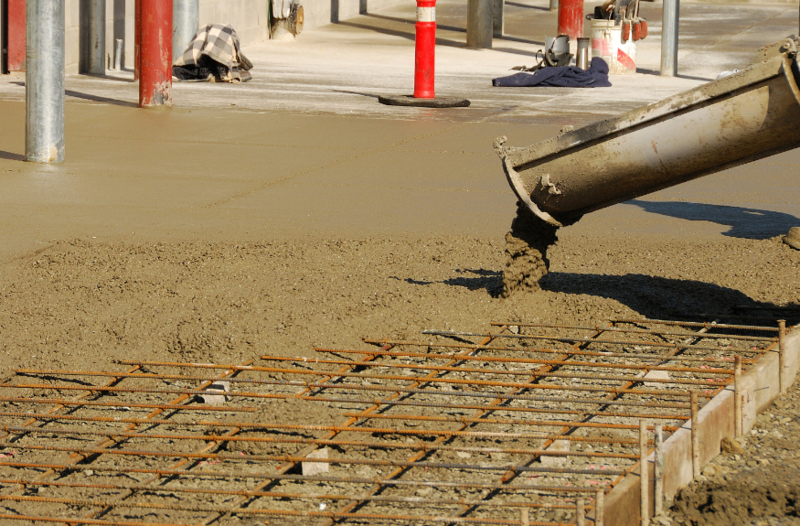 To get your concrete project started, call us today. We'll work with you to create a budget and timeline that works for you. We look forward to helping you make your concrete plans a reality with expert, bonded concrete installation.